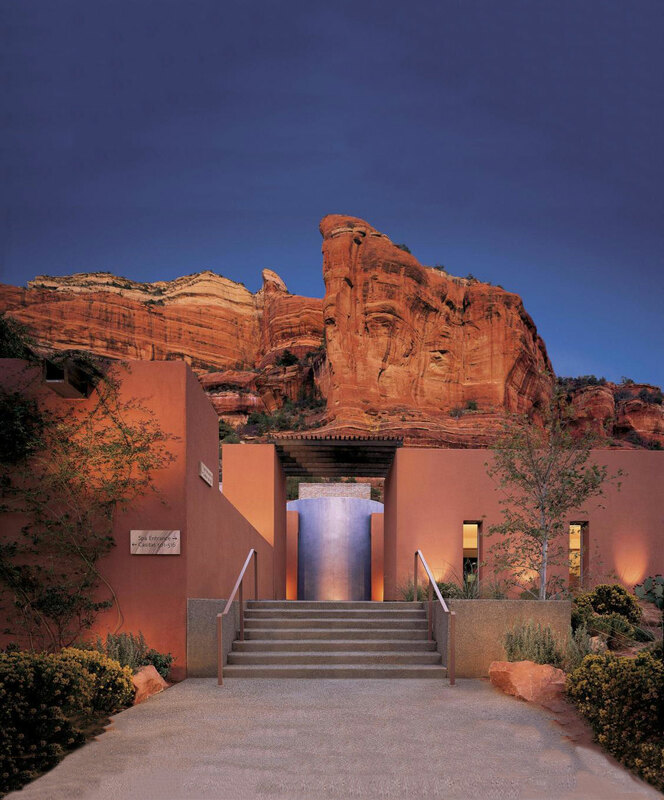 RobertDouglas advised New Enchantment LLC and their managers, The Enchantment Group, in the recently completed financing of the Enchantment Resort and Mii Amo Spa. The financing was completed with MassMutual Life through its real estate affiliate, Cornerstone Real Estate. While competition for the financing was significant, MassMutual recognized the strength and vision of the management at Enchantment and the long-term commitment of ownership. 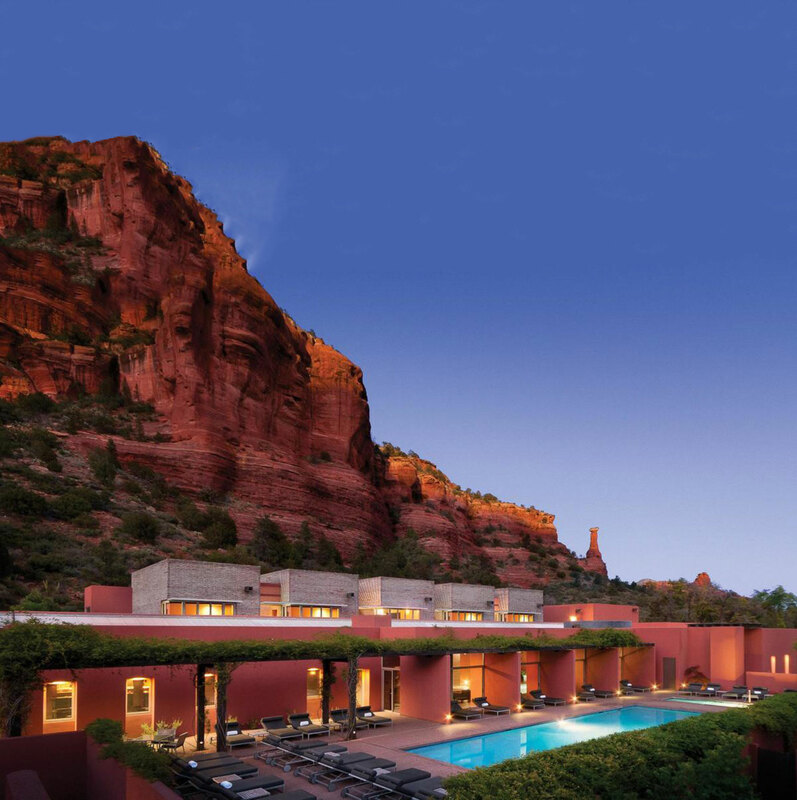 Situated in the spectacular red rock canyons of Sedona, Arizona, the 5-star Enchantment Resort has won heart-felt accolades from critics for years, including being voted the “#1 Destination Spa in the World” by Travel & Leisure. The resort completed a top-to-bottom renovation of its 234 guest keys in 2012 that included brand new guestrooms and baths, a new restaurant and upgrades to all of the Resort’s public spaces.